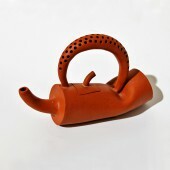 Performance of the unique shape of the clay, the design of the teapot.Tea is the raw material Chinese characteristics of purple clay production. Each piece is made by hand. This requires the completion of the guidance of the designer. The project started in February 2015 in China and finished in April 2015 in China. 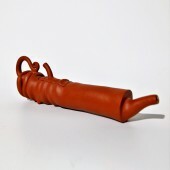 The chinese traditinal elements with contemporary visual communication Design. Modern ceramic design, the need to recognize the wisdom, not simple modeling, and practicality, eating habits, etc., to learn a lot of factors. After our research and efforts, the final success. 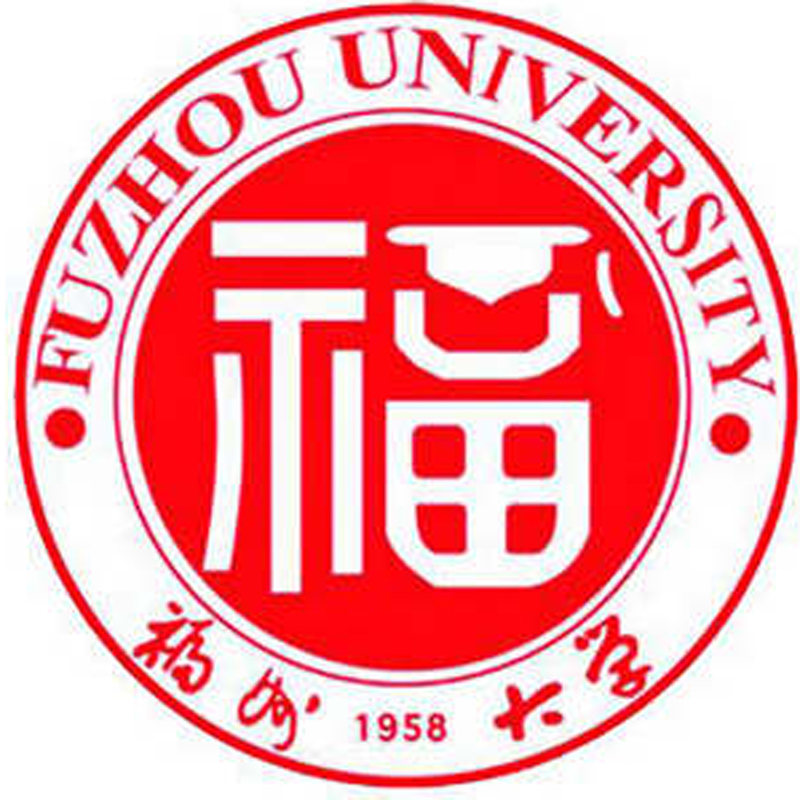 Fuzhou university, crawford for short, is the national "211 project" key construction of colleges and universities, the ministry of education's first education "outstanding engineers training plan", one of the country's 61 pilot universities to be included in the national "2011 project", "one thousand plan", "national professional graduate programs' constructing high level university. 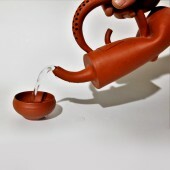 Soft Nature Ornamental Tea Set by Wooseok Kim and Yue Sun is a Nominee in Arts, Crafts and Ready-Made Design Category. · Click here to register today inorder to be able to view the profile and other works by Wooseok Kim and Yue Sun when results are announced. 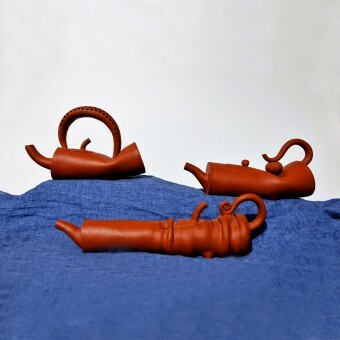 Soft Nature Ornamental Tea Set by Wooseok Kim and Yue Sun is Winner in Arts, Crafts and Ready-Made Design Category, 2016 - 2017. · Read the interview with designer Wooseok Kim and Yue Sun for design Soft Nature here. · Press Members: Login or Register to request an exclusive interview with Wooseok Kim and Yue Sun . 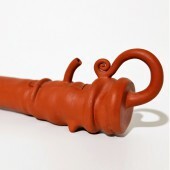 · Click here to register inorder to view the profile and other works by Wooseok Kim and Yue Sun . Did you like Wooseok Kim and Yue Sun's Art Design? Did you like Soft Nature Ornamental Tea Set? Help us create a global awareness for good art design worldwide. Show your support for Wooseok Kim and Yue Sun, the creator of great art design by gifting them a nomination ticket so that we could promote more of their great art designs.